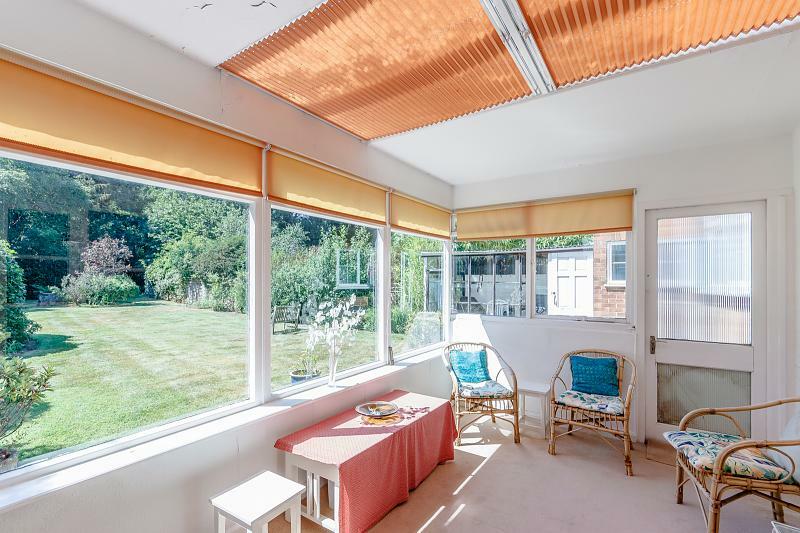 This is the perfect opportunity for someone looking to make a house their own, whilst in good condition and having been well cared for over the years, subject to planning permission there is masses of potential to extend and create a much larger family home. 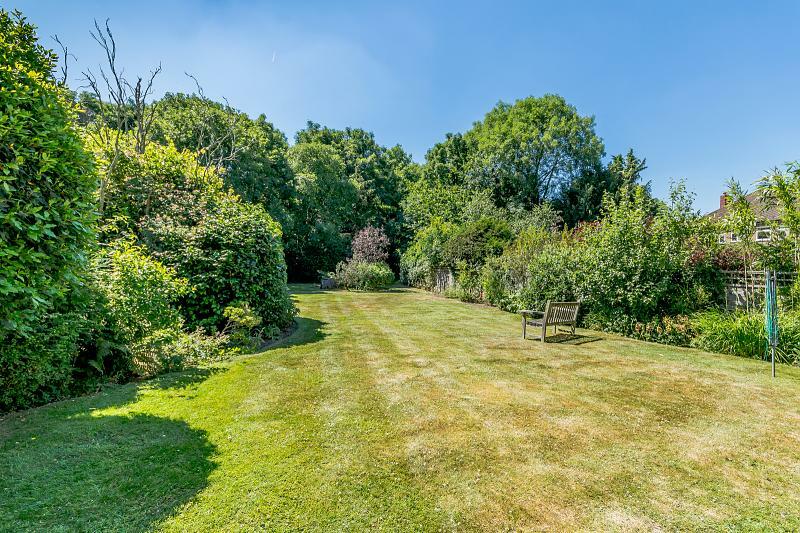 The garden faces West, is approx 165 ft long and is incredibly private making this a very rare and exciting opportunity.You enter the house in to a good size hallway with a storage cupboard on the right hand side. To the left is the living room which is bright and airy and has a gas fireplace and a feature bay window. 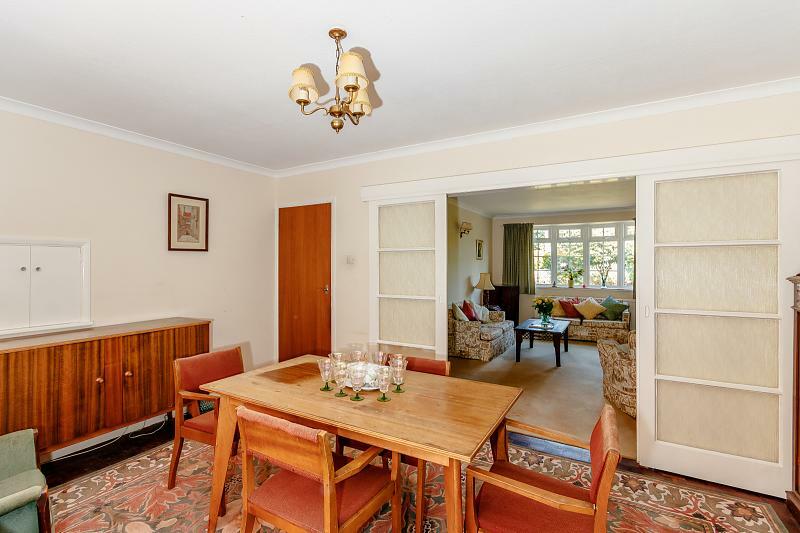 To the rear is the dining room which has plenty of space for a large dining table and leads on to the sun room which overlooks the rear garden. The kitchen also overlooks the garden and leads on to a huge utility room which gives access outside to the front and the rear of the property. 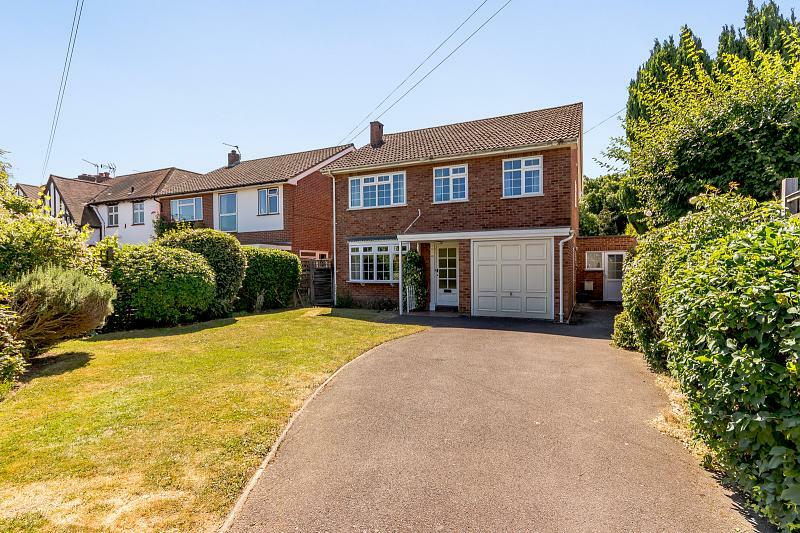 Downstairs there is also a shower room and an integral garage.Upstairs there are four good size double bedrooms all accessed off of the large landing. 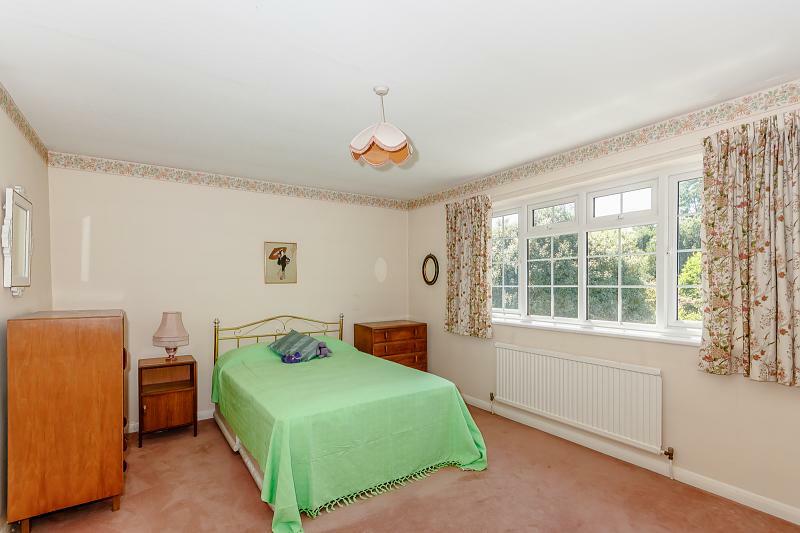 Three have built in wardrobes and all share the use of the large family bathroom.